Our West campus is located in Holiday and has been serving the community for 8 years. We share the love of Jesus through Biblical teaching weekly on Sunday morning and Wednesday evening. Join us for service or check out our small group meetings times and dates. Each service is about one hour, beginning with authentic worship, followed by Biblical teaching that you can apply to your everyday life. 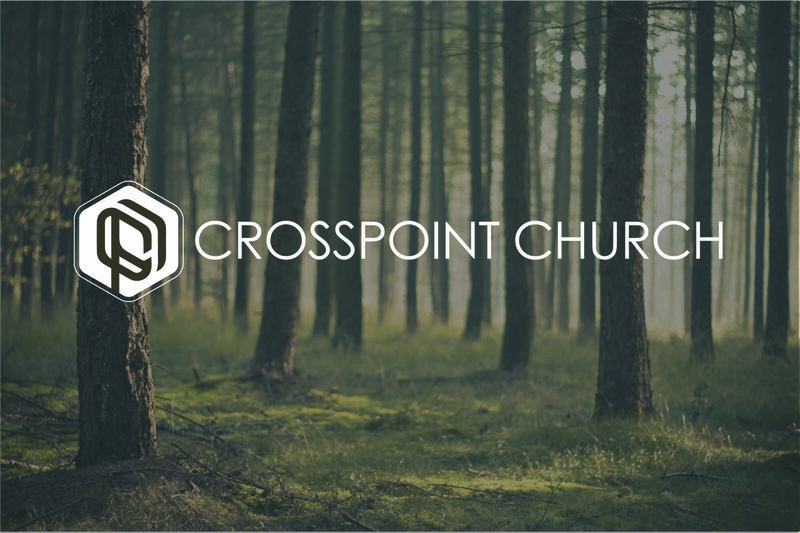 Join us each week for fellowship and build meaningful relationships with others in Christ!